It is all about U here at Future Stars U. FSU is being offered this summer at Montgomery County Community College in the heart of beautiful Montgomery County. Sitting on 186 lush acres in Blue Bell, this campus offers state of the art facilities, well-manicured outdoor field space, and top-notch classrooms. Situated just 25 miles northwest of Philadelphia, MCCC is centrally located and easily accessed from route 202 and all forms of public transportation. 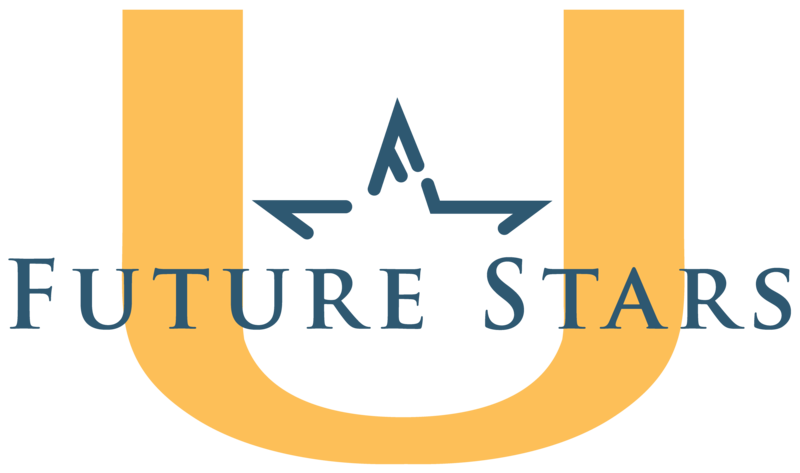 Future Stars U was designed to inspire creativity, boost athletic ability, and spark the imagination. This co-ed full-day camp is available for 6-13 year-olds beginning the week of June 18th through the week of August 13th. Flexible scheduling is available to suit every families summer needs with 3-day and 5-day a week options as well as morning and afternoon extended care that may be used on an as needed basis. We will work with each family’s individual requests. The foundation of our summer programs are designed to let kids be kids and to follow our #1 camp rule, have fun. Four camp programs are offered on a weekly basis throughout the summer months. The Core Program is our traditional day camp incorporating cutting edge technology and connectivity, exploring the 21st Century scientific world, hands on artistic expression and daily participation in sports to elevate camper’s heart rates and skill level. Campers go beyond the basics in creative learning environments that inspires growth, achievement and innovation. experience for campers ages 6-13. With four sports rotating through the schedule, coaches teach fundamentals, develop skills and reinforce habits. Athletes will compete in small sided games and competitions throughout the week. The Sports Concentration camps are offered to those campers wanting to focus on a single sport. Coaches train athletes to build foundational skills and fundamentals. Beginners through experienced athletes thrive in small group instruction. The Specialized Programs emphasize fun, development, learning and imagination in a specific concentrated area. Specialized 1 week courses include, Robotics, Fine Arts, Aerospace, Culinary, Digital Media, Forensic Science: CSI and Engineering. Each of these weeks offers hands on experiences allowing campers to excel in their desired interests. Future Stars U at Montgomery County Community College offers programs for campers of all interest and skill levels. If you would like to schedule a tour or learn about how we can best serve your family contact us at 215-674-0494. We hope to see you at camp this summer to make summer camp memories on the picturesque campus at Montgomery County Community College! Go Bananas, Peel Bananas, Snap Bananas! Future Stars, Bananas and Flat Stanley combine for your chance to win a free week of camp. 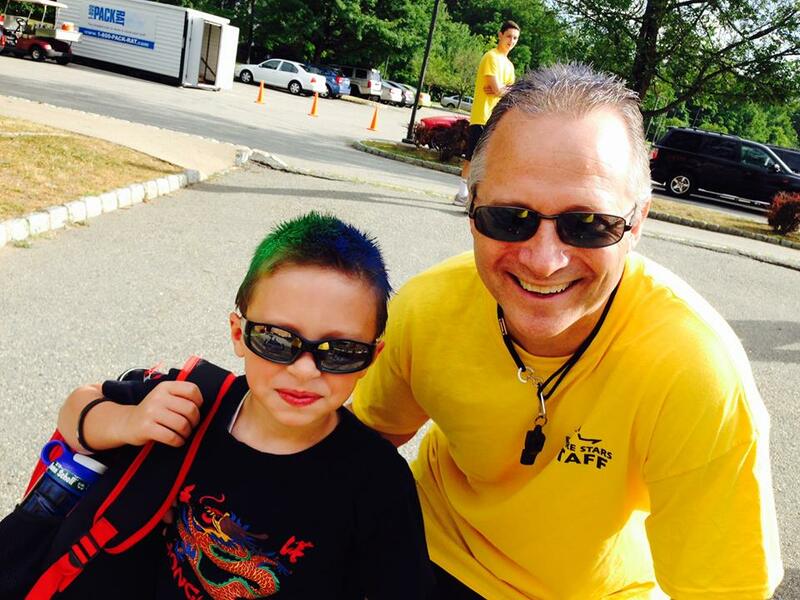 Our campers have diverse experiences in their daily lives. Snap Bananas gives everyone a chance to share the fun and excitement. 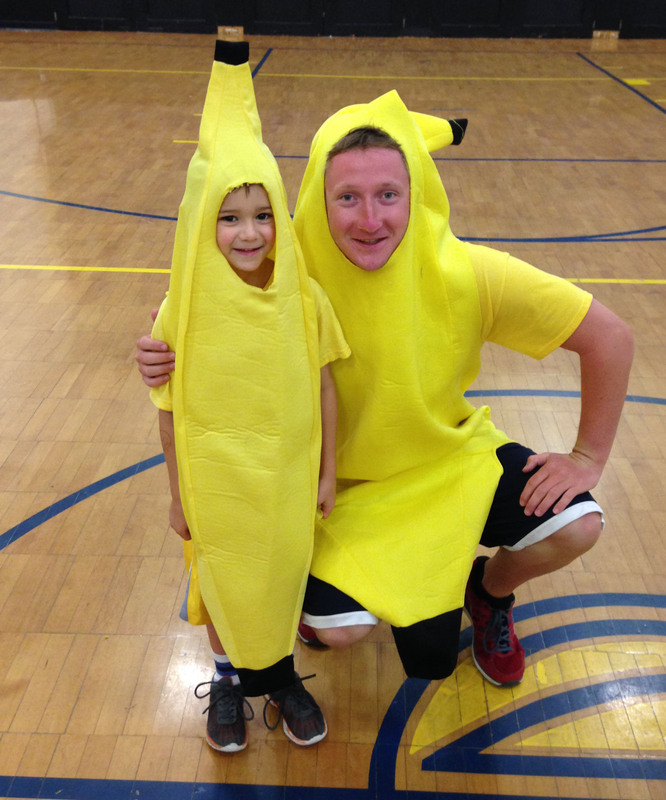 For your chance to win a free week of camp, snap a photo of your camper(s) going bananas with their banana trophy. Share the photo with us via email, info@futurestarscamps.com and you will automatically be entered into the contest. Follow along with the submissions on Facebook, Instagram and Twitter. No banana trophy? No problem! Let us know and we will mail you a stuffed banana to participate. Our Campers continue to amaze us with their talents, abilities, and enthusiasm to join in the fun. 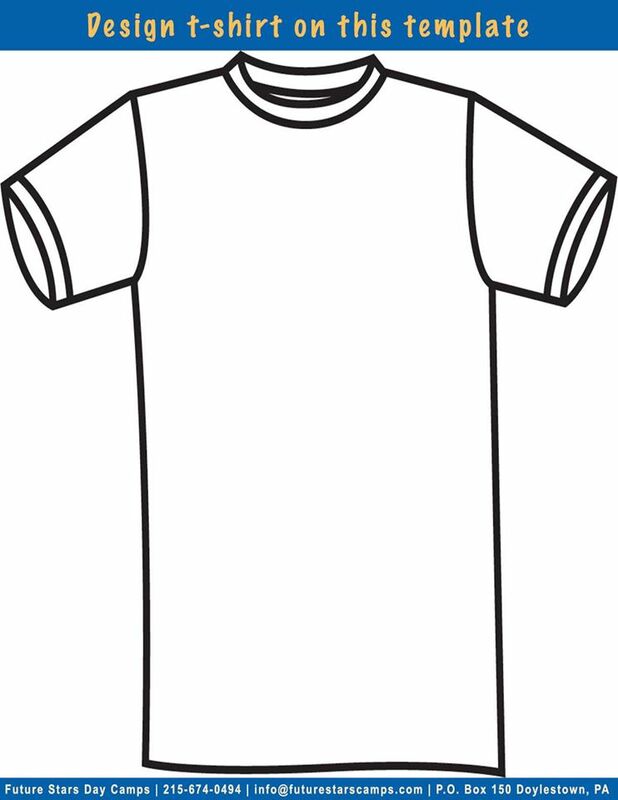 In January, we launched our new website at futurestarscamps.com and along with that a contest where campers could design the 2016 camp t-shirt. 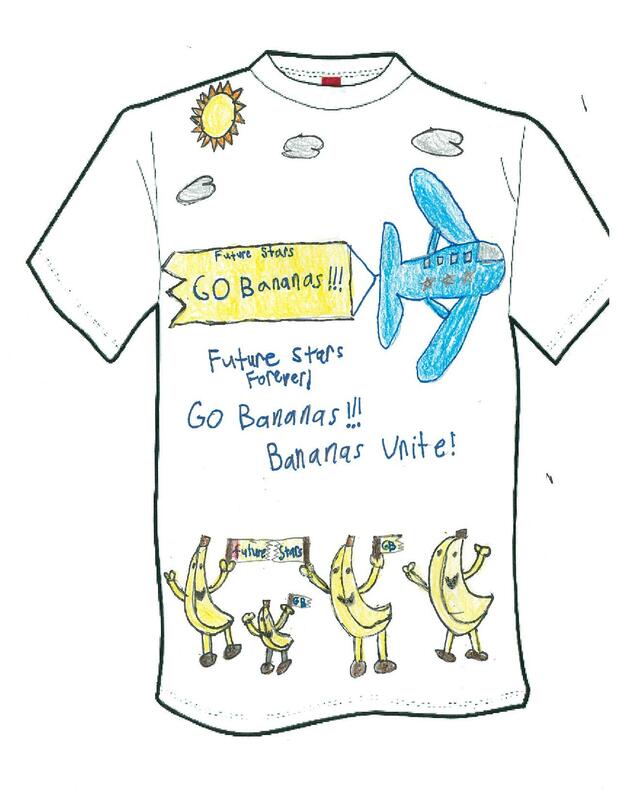 We received hundreds of designs incorporating everything from the Thursday banana dance, favorite camp activities, cartoon characters, the Future Stars Blue & Gold, and our #1 rule HAVE FUN. The designs that each camper created showed an incredible amount of individual talent, creativity, effort, and artistic ability. All campers who submitted a design will be receiving a prize to reward their effort. The 2016 Future Stars T-Shirt Design Contest is now complete. Our winner is 9 year old Molly Dunphy-Culp. Molly’s design will be printed on the back of this summers camp t-shirt. Congratulations to Molly! Thank you to all our campers who participated in the contest, and to all the parents, staff, and friends who voted on their favorites. 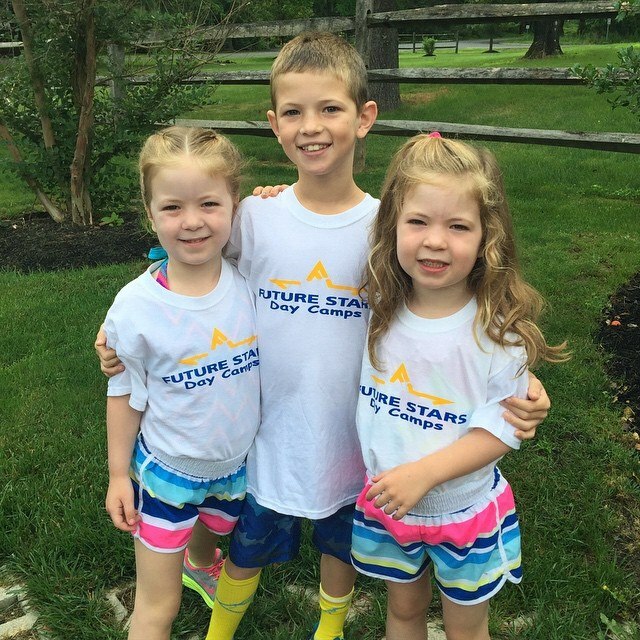 We can’t wait to see everyone sporting the newly designed Future Stars t-shirt this summer. All Future Stars campers are encouraged to put their creativity to the test. Future Stars T-Shirt Design Contest invites campers to use their imagination to hand draw or computer design a colorful depiction of what Future Stars means to them. The chosen design will be featured on the back of the 2016 campers t-shirts. 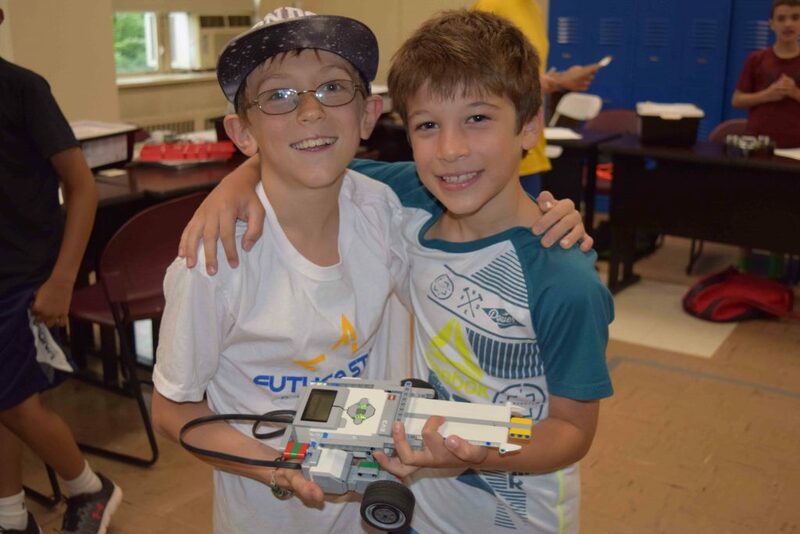 The winning family will receive a free week of camp, and the camper will have their choice of a Haro Bike, Deluxe Artist Kit, or Lego® Mindstorms® EV3/NXT Robotics System. Designs can be mailed to P.O. 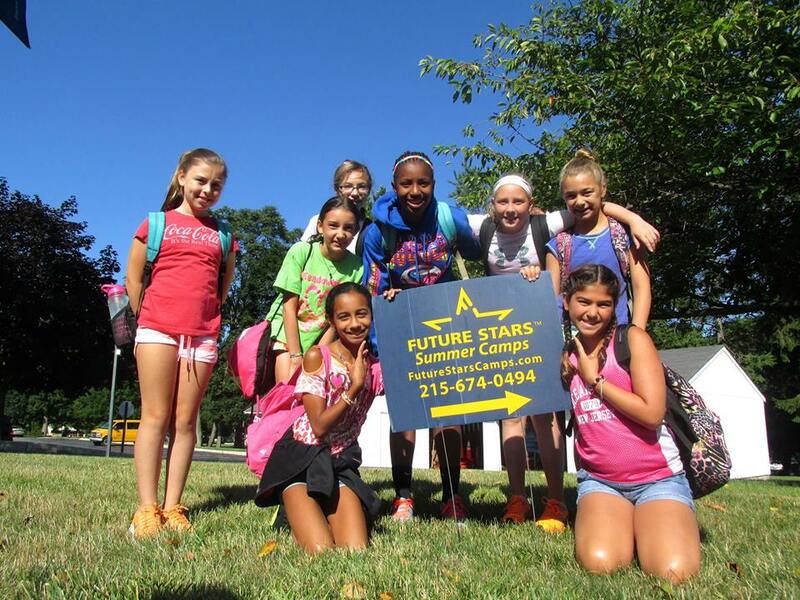 Box 150 Doylestown, PA 18901 or emailed to info@futurestarscamps.com. Every camper who submits a design will receive prize. When are kids ready for camp? This question typically comes from parents of 4-6 year olds. 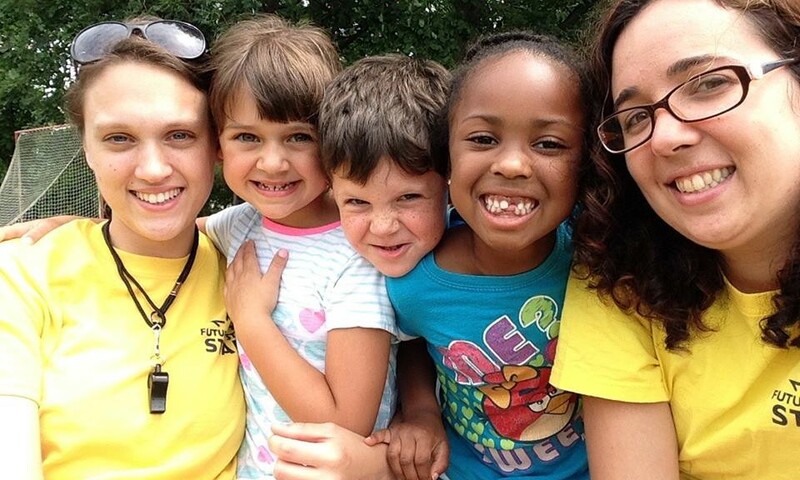 Families are considering moving from a traditional daycare environment to day camp. Others have been able to have the children at home but realize the importance of steady social interaction with peers knowing kindergarten is near. When evaluating a summer camp, parents ask questions, talk to other parents, take campus tours and develop an enrollment decision. Parents often use the summer camp format and schedule to help children transition to full-day kindergarten or 1st grade schedules. For those of us with young children we have many decisions to make, and there is no perfect answer. The difficulty of this decision exists on many levels. For some families, daycare is the only place their kids have ever been. The staff and teachers are familiar with their child and parents have comfort knowing their kids are safe and in good care. Parents seek change when they notice daycare no longer stimulates their child’s mind or expends enough of their energy. Kids at the higher end of the daycare age scale can feel too old, or too big for that environment. A summer camp with a nurturing approach offers a wonderful experience for campers. This is especially true with Pre-K and Kindergarten campers. Whether they are transitioning from daycare, preschool, or this is their first time in an organized learning environment, these children require individual attention from a consistent group of well-trained staff. A positive start to the day and a simplified transition are among the many little things that translate for big success. 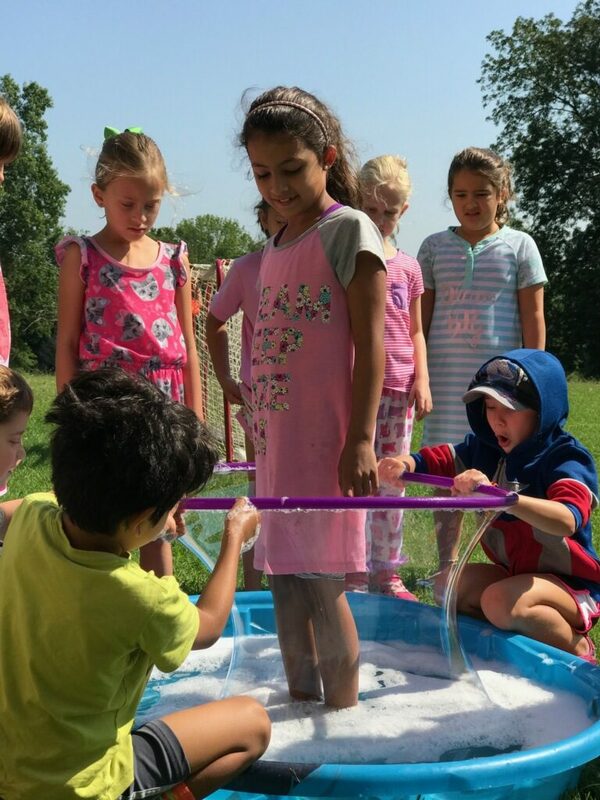 Learning how to swim, developing friendships, growing social skills, and expending youthful energy with games & fitness are critical aspects of a comprehensive summer camp program. 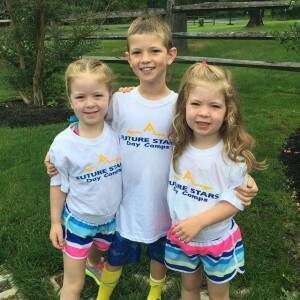 When a family chooses Future Stars for summer camp, we appreciate the gravity of that decision. The program goals for each camper are to build confidence & self-esteem, to work with others in a team setting, and build relationships. In doing all of this, our young campers return home each day effectively tired. As parents, we understand the feeling of dropping a child off somewhere new for the first time. Our staff, our professionalism, and our caring nature demonstrate our nearly 50 year commitment to serving young people and families in the best manner possible. Working with children for many years helps develop an incredible immunity to noise. Having run camps for over 20 years, I come to expect an enthusiastic group of kids in the cafeteria, swimming pool, playing fields, gym, and virtually any place that excitement grows. Kids respond honestly with great enthusiasm to seeing friends and things they like. As parents, we try to keep our kids behaving well and under control. This seems like a never ending task. At times it may feel like our children are the loudest people any place they go. This was not always the case for one of my daughters. My wife and I have twin 5 year old girls. Our one daughter, Caroline, was diagnosed with Childhood Apraxia of Speech (CAS) before she was 2 years old. Her twin sister’s speech and language developed quickly, while Caroline could only manage a single word and rarely a sentence. Caroline has been in speech therapy for almost 4 years, and PT/OT since she was 9 months old. She is an amazing young person and I am taken back by her positive attitude and unbridled enthusiasm. While her twin sister continues to expand her vocabulary and develop ahead of her age norm, Caroline has made slow progress and remarkably began this school year in mainstream kindergarten. Three years ago, I’m not sure my wife or I would have ever thought this possible. The sounds of her voice, and her words feel incredible as a parent and unleash childlike emotions in me. I was moved by something I saw on a social media feed recently as well. I remember seeing a youtube video of a woman in the audiologist chair hearing for the first time after hearing implant surgery. Seeing the genuine emotional response of this woman connected me to our feelings for Caroline. This same woman went on The Ellen Show to share her story and the extended narrative was inspiring. You can see the full video here A Deaf Woman Who Can Finally Hear Meets Ellen. Noise can be wonderful. When I travel around campus in the summer and hear the sounds of our campers, it energizes and stirs emotion. Noise embodies friendship, enthusiasm, fun, and interaction. Noise develops relationships, and can be a catalyst for great experiences. I appreciate sounds and noise in ways I never would have imagined. Sometimes the simplest things in life can be taken for granted. Hearing your daughter say “Hi Daddy” for the first time means something to any father. Hearing it from a child you were not sure would ever be able to talk is something I have no words for myself.